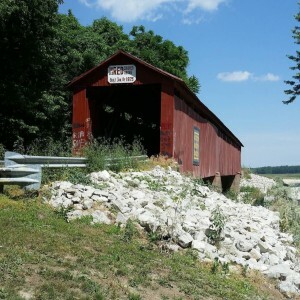 Indiana is known for having as many as 98 covered bridges. Most of them are in the northern part of the state around Parke County. There is 51 of the covered bridges in the six counties around Parke County. 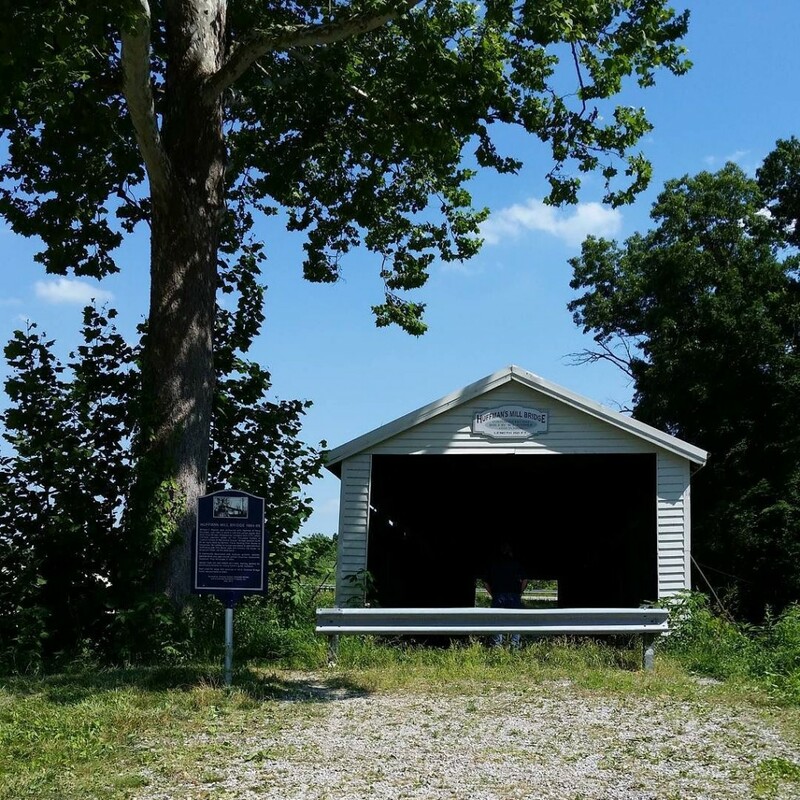 The tri-state area of Indiana has three little known covered bridges that make for a nice drive to see. The first bridge is called ”The Old Red Bridge” it was built in1875 with a span of 170 feet (52m) long over Big Bayou Creek. It is located in Gibson County just north of Griffin on county Road 1675w. The second bridge is called “Wheeling Cover Bridge” it was built in 1877 with a span of 164 feet (50m) long over Patoka River. It is located in Gibson County just east of Wheeling Indiana on Moores Bridge Road. The third bridge is called ”Huffman’s Mill Bridge” it was built in 1884 with a span of 140 feet (43m) long over Anderson River. It is located in Spencer County on Huffman Road. This one is a little harder to find but by going on highway 545 from Troy or St. Meinrad and turning on Huffman Road it will be just a few miles northeast of the highway. 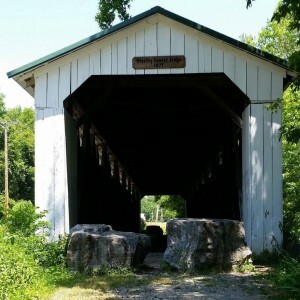 A visit to anyone of these covered bridges makes for a nice day trip while passing through some of the wonderful Indiana Country side. My wife and I made a full day out of seeing all three. We started out trip in New Harmony Indiana and worked our way over the back roads going first though the Wabash River bottoms to The Old Red bridge. While keeping on the back roads we stayed along the Wabash River as close as we could working our way north to where we passed and stopped at Cane Ridge Station which is a wildlife area made by Duke Energy and Indiana DNR. We then drove across to wheeling as we started to get into some of the hill country of Indiana. From there it was a slow loop and turn to head south passing Huntingburg down to St Meinrad before getting to the last bridge. If you would like to travel or see the route that we took you can look at our maps on hema maps. This entry was posted in Our Trips and tagged backroads, bridges, indiana. Bookmark the permalink.